Although we here at the Lowell Film Collaborative have a fondness for independent film, we never shy away from ANYTHING film-related in the Mill City. That’s why we’re giddy to report that Mickey Doyle’s Bar & Grill on Central Street in downtown Lowell – formerly Sangria’s – is now screening big-budget Hollywood movies every Sunday (at two different times, even!). The movies, which screen at 2 and 6 p.m., are DVD releases and are all PG-13 or below, meaning they’re (somewhat) family-friendly. Best of all, the screenings are free, though the assumption is that buying dinner while you’re there will probably save you a few dirty looks from the waiter. According to their web site, Mickey’s has negotiated a deal with a distributor, so these screenings are totally legit. 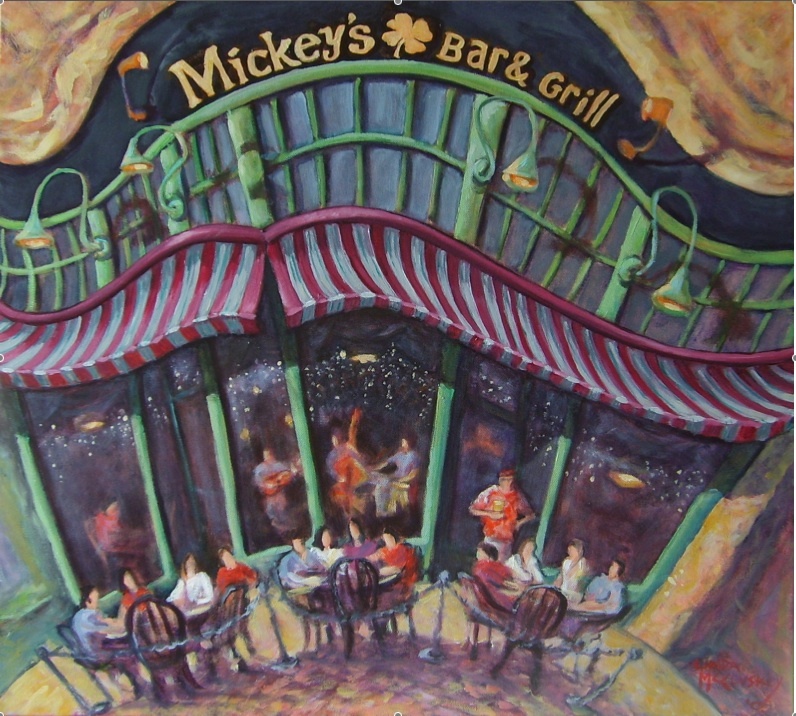 They’ve got a GREAT screen there, so head on over to Central Street one of these Sundays and show Mickey’s some love. This entry was posted in Lowell Screenings and Events and tagged Mickey Doyle, movie screenings. Bookmark the permalink.